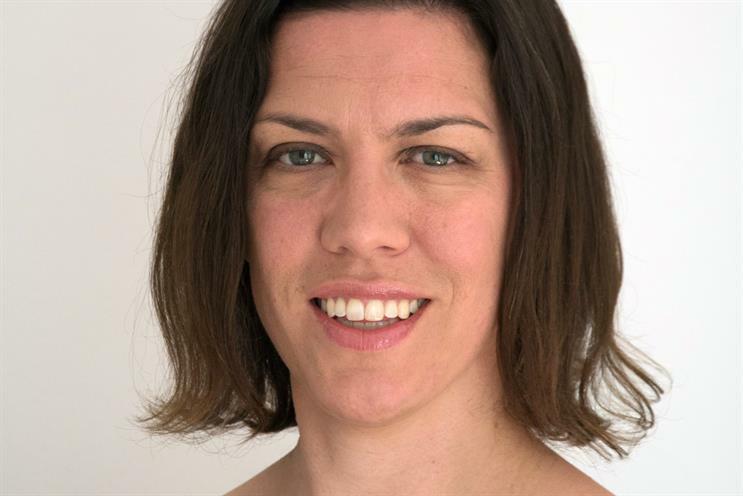 Starcom UK chief executive Jodie Stranger has moved to the new role of global chief client officer. She will report to global brand president John Sheehy. The agency is searching for her replacement. McCann Manchester has appointed Karen Buchanan, a former chief executive of Publicis London, as chief executive. Joining in January, Buchanan will take over from Sue Little, who becomes chairwoman after 20 years as McCann Manchester's chief executive. Manning Gottlieb OMD is bringing back its former head of mobile Mark Halliday from its sister Omnicom network in Asia. Halliday – currently chief executive, performance, of Omnicom Media Group Asia-Pacific – will join MG OMD in the new role of chief data and digital officer in January. Mark Sinnock, chief strategy officer for Havas’ creative agencies across Europe, has been promoted to lead strategy across the group’s 24 UK shops. UK group chief marketing officer Tracey Barber’s remit has also been expanded to Havas’ European creative network. Shiona McDougall, senior vice-president, strategy, at Rapp London, has been promoted to global chief strategy officer. McDougall will retain her current role and will now report to both UK chief executive Chris Freeland and global chief executive Marco Scognamiglio. Apple has poached two teams from Abbott Mead Vickers BBDO to join its in-house creative department. Mike Crowe and Rob Messeter, and Caio Giannella and Diego de Oliveira, are relocating from London to the tech giant’s headquarters in Cupertino, California. Chris Stibbs has stepped down as chief executive of The Economist after five years. The succession process is expected to take between six and 12 months, with Stibbs remaining in his role until The Economist Group’s board appoints a successor. Ralph Creative has promoted director of strategy and business development Tim Winbow to managing director. He will report to founder Chris Hassell. Fold7 has appointed Michelle Hickey as head of production. Hickey will lead Fold7’s film, video and content production department, reporting into Ryan Newey, founder and chief creative officer. She was previously acting head of TV at Havas London. TwentyFirstCenturyBrand, which launched in early November, has appointed Jen Randle as is first partner. She was previously principal at consultancy company SY Partners. We Are Social has promoted head of editorial Charlie Cottrell and creative director Gareth Leeding to the new role of group creative directors. Initiative has appointed Mark Cochrane to head of strategy EMEA, a new position. He was previously head of strategy at Greenhouse, the dedicated agency for Lloyds Banking Group within Group M.